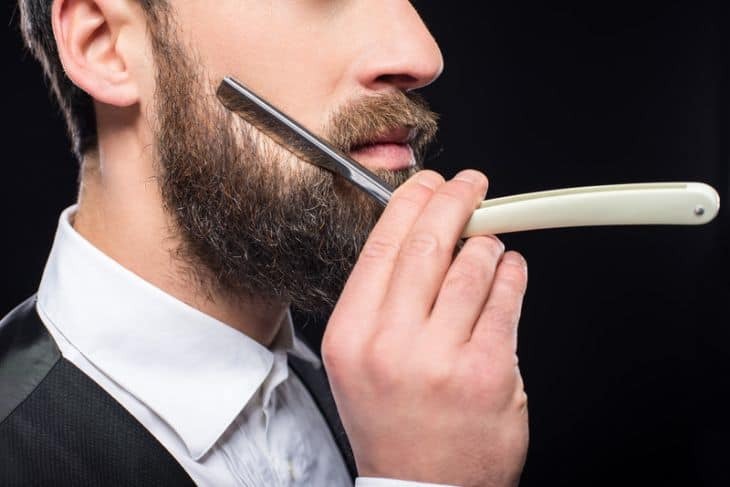 Father’s day is coming up this weekend and if you are still scratching your head what to get for your father, do not worry! It is still not late to get the perfect gift in time for your dad. 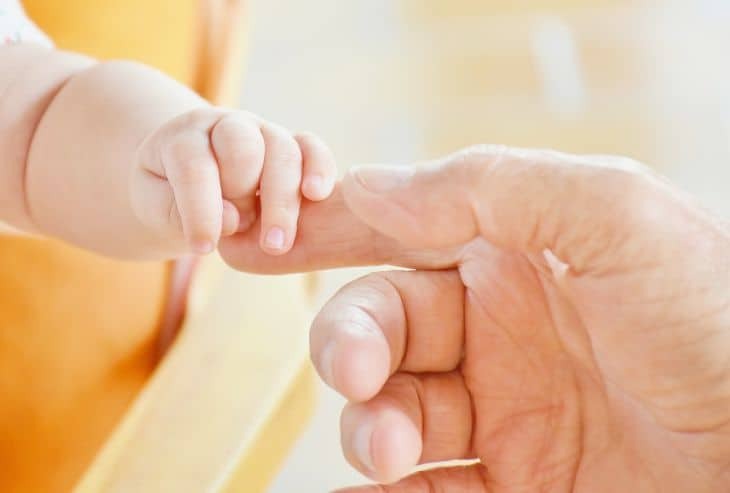 Check out our recommended Father’s day gift ideas you can get real quick online. 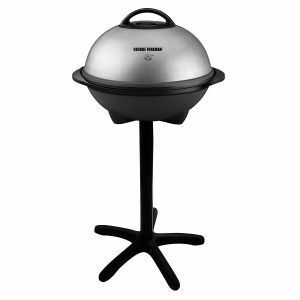 An ideal gift for those who love outdoor cooking. 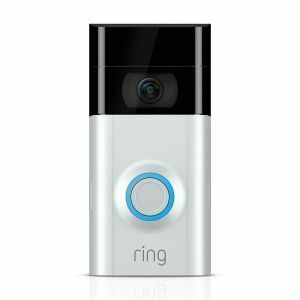 A novel gift that lets you watch who is knocking on your door from anywhere. 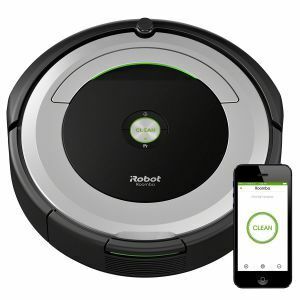 Who doesn’t love a self-cleaning vacuum robot that can be controlled via your phone. 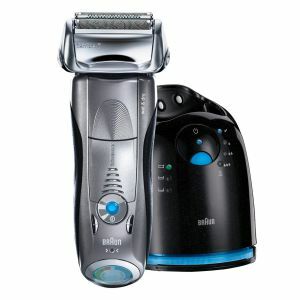 The best electric shaver is an ideal all season gift for all men. 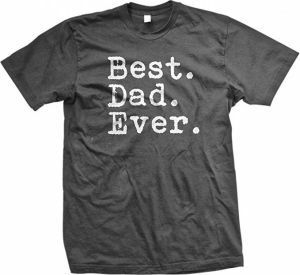 Cool and simple way to show your love for dad! 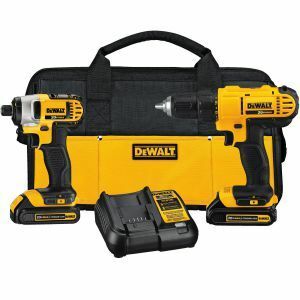 A great combo of compact cordless drill and driver set for your DIY handyman father. 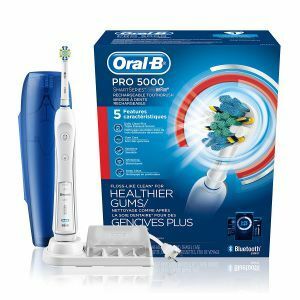 Advanced sensitive electric brush with pressure sensor that connects to phone for real time brushing habits feedback. 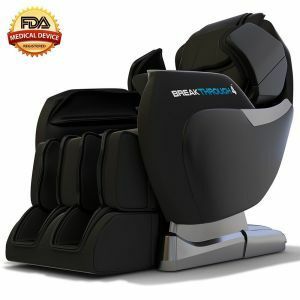 The ultimate massage chair designed by doctors to give you the best massage experience at home. 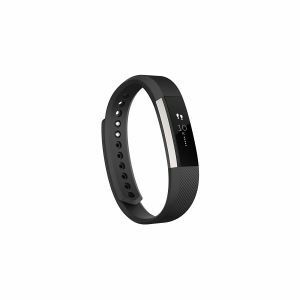 The best choice for all day tracking if your father is an active person who has fitness goals. 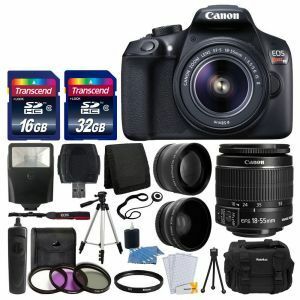 It’s never too old to fall in love with photography and a digital SLR camera is best choice for beginners.